Something is DreamingRoundTravelersEons of JoySuch is LoveBeautiful LifePlanet My LoveEmpty WorldWake Up! Episode 1: 'cross the Glistening SandsEpisode 2: Lovers World and SkyEpisode 3: One World Grows LargerEpisode 4: Gonna flex my mantle…Episode 5: She flows into my valleysEpisode 6: Now it grows colderEpisode 7: Your rivers run emptyEpisode 8: Planet adriftEpisode 9: Greet the dawn! 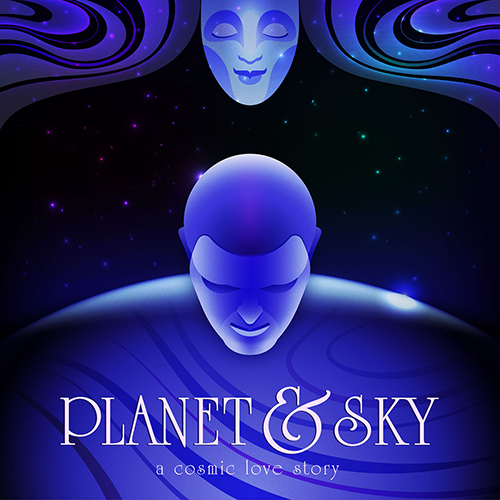 Email us at planetandsky@gmail.com. We'd love to hear your feedback.